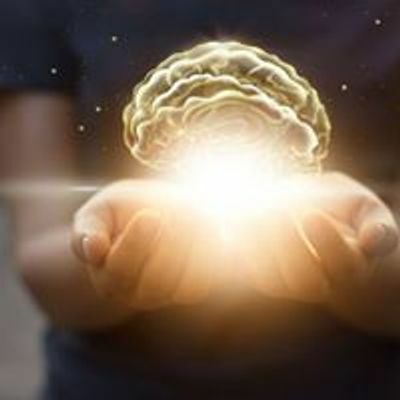 Tribe Wellness Group Presents, an exploration of modality, tools, and practices throughout history through experiences in an in-depth introduction to understanding the metaphysical, whether that be magic, zodiac, chakra ect. Join us in integrating elements and one’s self to an energetic introduction on things you may already know or have been wanting to learn more about. A class for everyone to look deep within themselves and find answers to varying topics in the metaphysical. Join Kiara as she introduces you to Astrology as another tool! 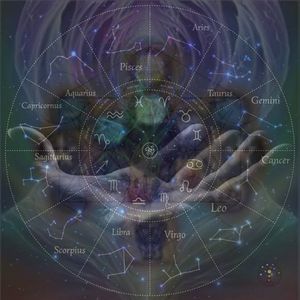 She will focus on the Signs and Planets of the Zodiac, and how each Energy can be used in your home practice. You will understand the Energies of the Planets. The focus on the Natal Houses and your own chart. Cost of class is $55 and includes your own Professional Natal Chart. RSVP required with a Maximum of 12 student. If you are attending, message or call the shop with your name, birth date, birth time and birth place. Come join us in setting intentions during the cycles of the year and learning more about yourself, no experience necessary!